The Indigenous economy in Canada was estimated at $32 billion in 2016 – and its growth has been outpacing that of the national economy since then. With the Aboriginal youth population set to grow at 4 times the national average in the coming years, the Indigenous economy represents large untapped potential for the growth of Canada’s future economy. But persistent challenges remain: lack of access to capital, limited ownership positions in major projects on Aboriginal territories, a skills gap for Aboriginal entrepreneurs and workforce, and others. But the potential and collective will to grow the Indigenous economy to $100 billion exists – and the economic impact for Canadians on and off reserve is significant. 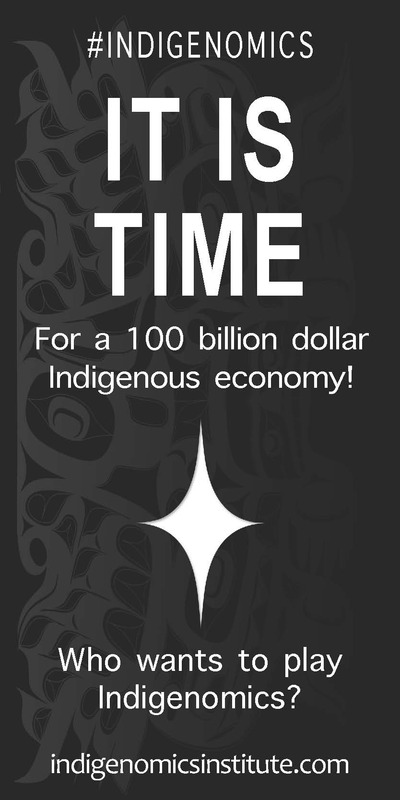 This Spotlight explores the forces impacting the growth of the Indigenous economy and the changes – in practice and in mindset – that must be implemented to make the $100 billion Indigenous economy a reality. 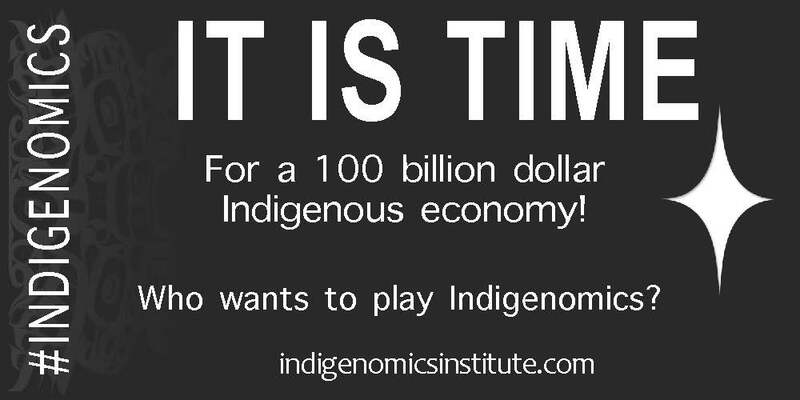 The Indigenous economy has the potential to reach $100 billion, but we need companies, government and our communities to contribute towards it. Economic development is a permanent and long-term solution to the numerous problems that Indigenous communities face. The Indigenous youth population is set to reach 1 million by 2027 and is growing at 4 times the national average. Canada should focus on providing it the best education to benefit from this significant demographic dividend. I would urge the federal government to listen to and act on the advice coming from Indigenous groups. We need to take Indigenous communities’ interest in ownership seriously if we want to boost project development in Canada. Indigenous trusts funds are leveraging their investments in corporate Canada to ensure that they benefit indigenous communities and reflect Indigenous communities’ values. "Indigenous people constitute 5% of Canada’s total population, so we should be able to generate 5% of Canada’s GDP, which is roughly $100 billion." "If we really want to unlock the potential of a $100 billion Indigenous economy, we need to open up access to capital so that Indigenous communities can develop infrastructure, grow businesses and take advantage of economic opportunities." "A project that does not satisfy the Indigenous interest creates a high degree of risk to investment. […] Canada needs a solution that mitigates that risk and provides independent advice to Indigenous people for business decision making." "Indigenous leadership and trust managers want to use our shareholder positions to influence how corporate Canada interacts with stakeholders, particularly with Indigenous communities."